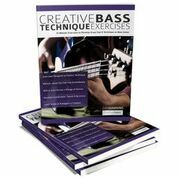 Free Course: join my 7 day bass course and i'll show you clearly explained, no-nonsense lessons and tips for great bass playing. 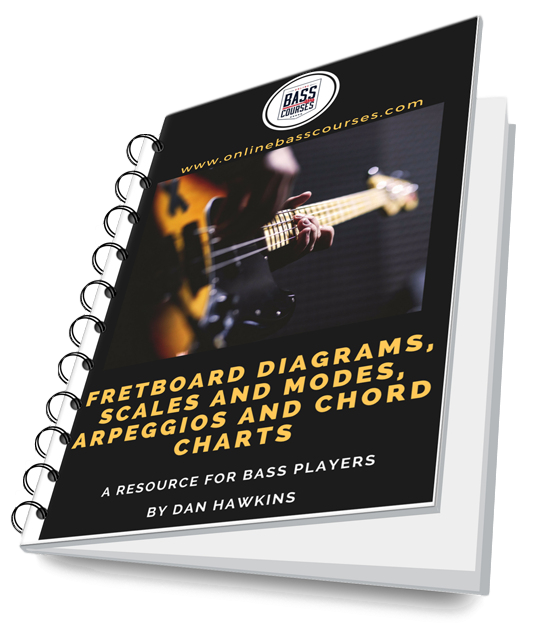 BONUS: receive a 23 page ebook with incredibly useful chord, arpeggio, scale and mode diagrams! Learn about the classic use of effects on bass as well as some tips and advice to consider before splashing out your hard earned cash. Learning how to practice is probably the most important thing to learn if you want to get really good. These eleven guiding principles will set you up for a lifetime of success on the bass! I've been playing bass for nearly 30 years; half that time working as a full time professional doing every kind of gig. I get a real kick out of sharing the best lessons I've learnt over the years to help fellow musicians get the best out of themselves. I set up Online Bass Courses to put out music lessons and tips that will inspire and help to learn the craft of playing the greatest instrument there is! Visit this page for clearly laid out courses with PDFS/backing tracks. Topics are divided into Technique, Tunes, Theory, Reading, Fretboard Knowledge, Mindset and Groove. Who doesn't love gear?? This page contains gear lessons, reviews and posts. Blank TAB, manuscript, chord boxes, fretboard diagrams and anything else useful goes here. Dan shows you not just the 'how', but more importantly, the 'why'. To me, that's made the difference from thinking of myself as a someone who plays bass and starting to think like a musician. Just the motivation I needed to put in more work. 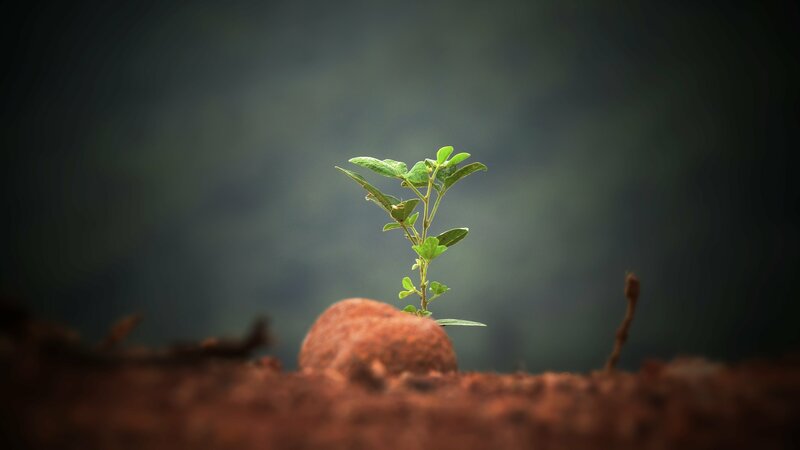 Your blog is filled with great materials and videos. Thanks for my first ever Skype lesson! Your explanation on bass playing is excellent. It is invaluable to me. Subscribe to the newsletter to receive your free 7 day course and bonus 23 page ebook. Great visual way to learn loads of useful sounds! Harmonic notes and chords, octave patterns. Major, natural minor, minor pentatonic scales and the 7 major scale modes. 100% Privacy Guarantee. Your email address is safe with me. This will also sign you up to my weekly newsletter where you will get free bass tips, lessons and advice. All of it you can use in your playing. Unsubscribe easily at any time.